Vivino, the world's most downloaded mobile wine app, and largest online wine marketplace, today announced their Series C raise of $20M. The round is led by SCP Neptune International, who join existing investors Balderton, Creandum, SEED Capital and Iconical. Vivino's marketplace sales have gone from strength to strength, clocking a four times growth in December 2017 compared to December 2016. Vivino last raised financing in January 2016, and since that time has increased its user base from 13 million to 29 million users and has gained significant commercial traction. 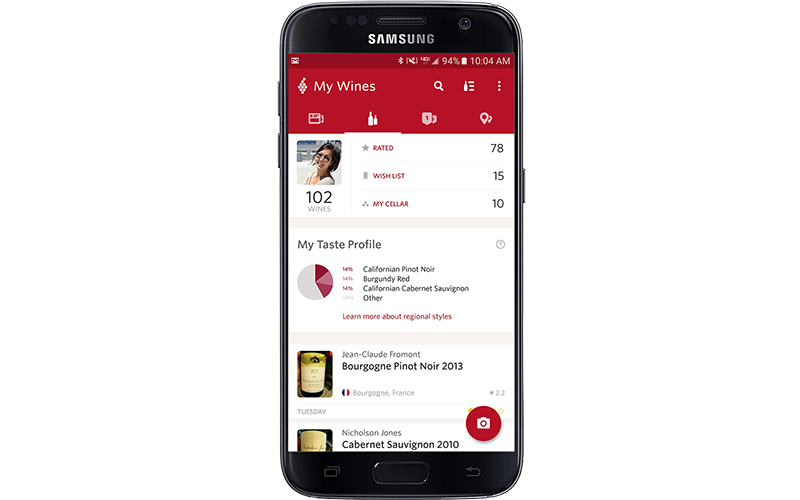 The Vivino platform hosts information on over 9 million wines from 3,157 wine regions and 204,154 wineries. The app has over 29 million reviews and more than 87 million ratings. The community contributes data to suggest personalised wine recommendations to each individual user based on their own unique ratings and purchases. Vivino will be using the Series C financing to fuel growth, and expand to new markets such as Hong Kong. The team is targeting $1 billion in wine sales by 2020. 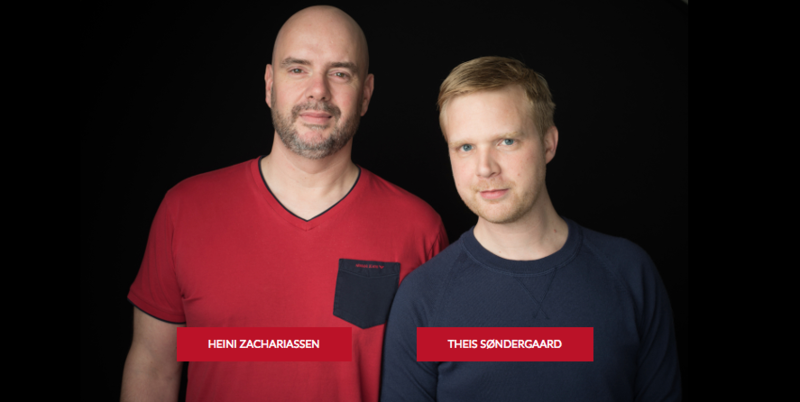 Vivino co-founders Heini Zachariassen and Theis SøndergaardVivino is the brainchild of Heini Zachariassen who was joined by co-founder Theis Søndergaard in 2010. 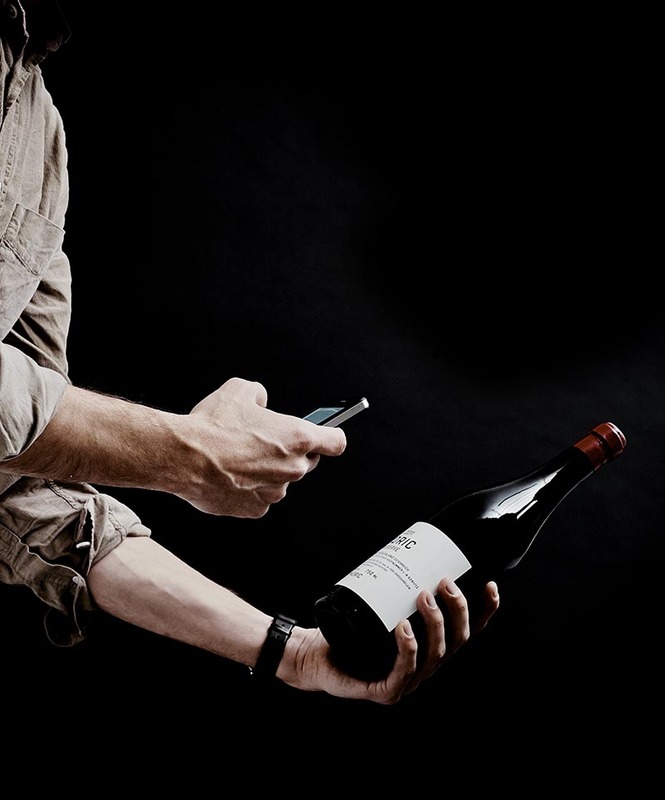 Since 2010, Vivino has spearheaded a technology revolution in the business of wine, allowing millions of wine drinkers worldwide to learn about and purchase wine through Vivino. As we continue to expand our e-commerce offering, we will maintain our leadership position by advancing technology that meets the needs of both consumers and the trade.